Huawei have launched its Any Media Giga Access Platform that allows operators to make full use of the various access media on their existing networks to quickly deploy gigabit-capable ultra-broadband networks with unified architectures, software, and management. 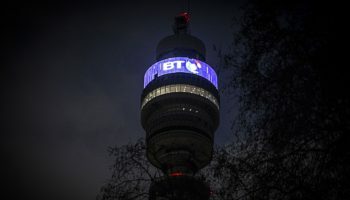 Broadband networks are moving from the 100M level to giga-level access at the home as 4K TV, virtual reality, holographic imaging, and other new bandwidth-hungry services emerge. All-optical network is the optimal medium for Gigaband. 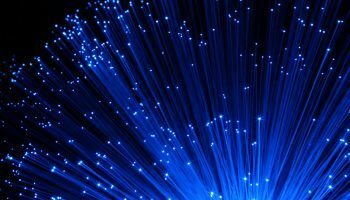 However, in some regions, exclusive use of optical fiber to build gigabit networks requires huge investment and global uptake, plus the time needed for the rollout tends to be long. This trade-off means the time it takes to pay for this infrastructure investment is often protracted. Enter the Huawei Any Media Giga Access Platform able to support fiber, copper, coax, combined fixed and mobile access methods. The innovative new tech going into the platform provides the way to the Gigaband era with ultra-broadband network enablement. 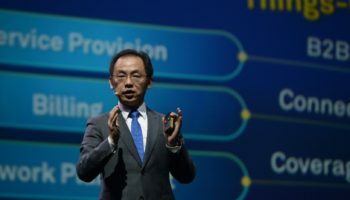 “The impressive rate of development in ultra-HD video, virtual reality, Smart Home, and other services is moving broadband networks from the 100M-level to the giga-level,” said Zha Jun, President of Huawei’s Fixed Network Product Line, “Huawei’s Any Media Giga Access Platform can make full use of existing copper, coax, and fiber resources to help operators achieve their Gigaband strategies early on, in order to provide a better user experience and achieve even greater commercial success. Huawei continues to stay on the gas with its technological innovations into the field and contributions into the industrial chain. 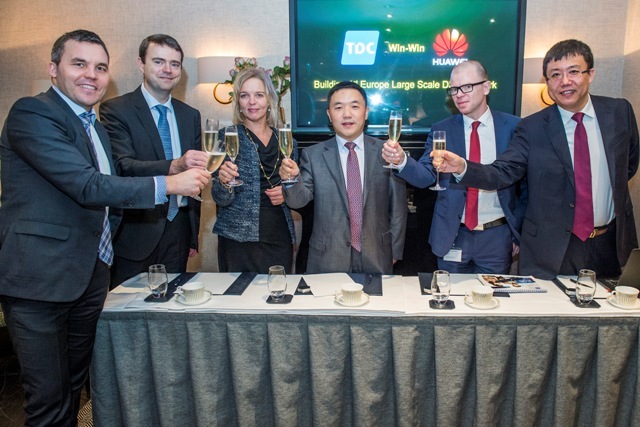 The news comes at the same time as Huawei and Danish incumbent operator TDC announce roll out “Giga COAX” across it’s cable network so that it can deliver broadband speeds of up to 1 gbps. The upgrade will be launched this summer and is scheduled for completion by the end of 2017. 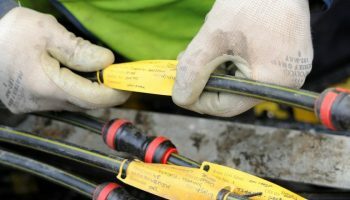 This will make Denmark the first country to upgrade an entire cable network to “Giga COAX” offering super-speed connectivity over cable networks. 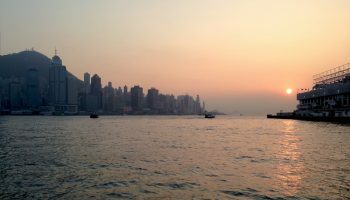 Founded in 1987, Huawei is the worlds largest telecoms equipment manufacturer and leads in the fixed and mobile telecoms space as well as the cable industry.